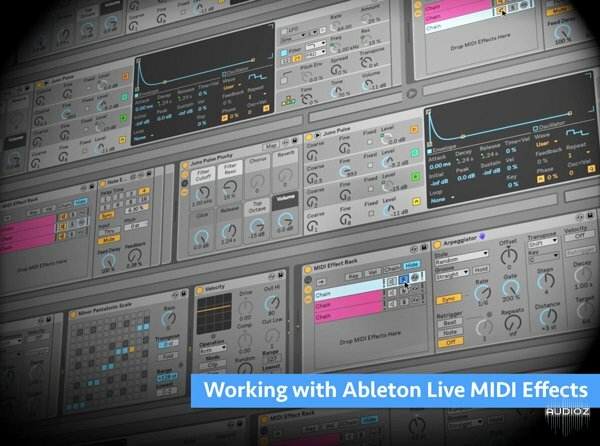 Adam Pollard aka Multiplier, delivers an in-depth series all about using Ableton Live's MIDI Effects creatively, to make more interesting and impactful parts for your songs and productions! 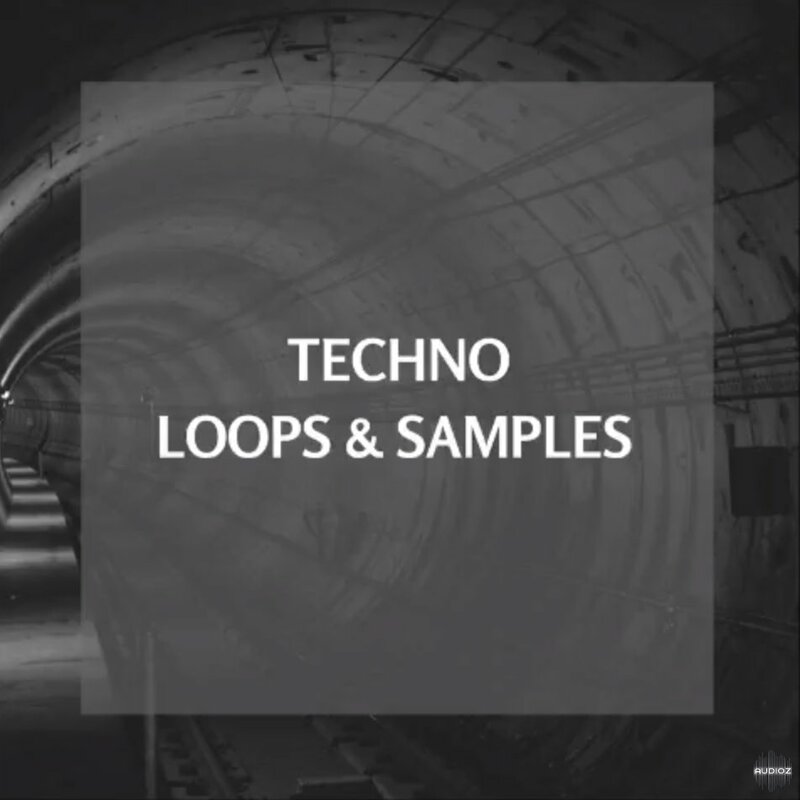 Adam welcomes you to the series and then covers what MIDI effects are, and the basic ideas behind each of the main Ableton MIDI effects, including how you can combine them and more. 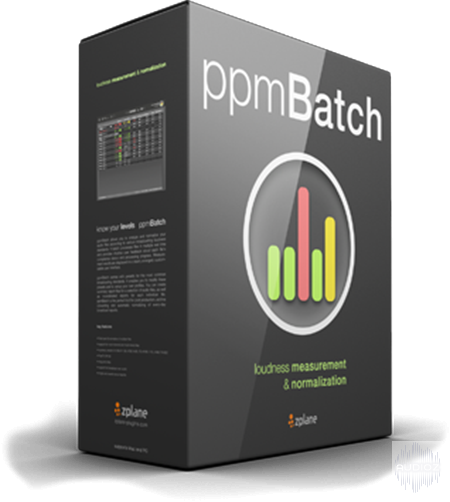 You'll then go down the line learning all the different MIDI effects and how to utilize their features to better your MIDI programming skills. 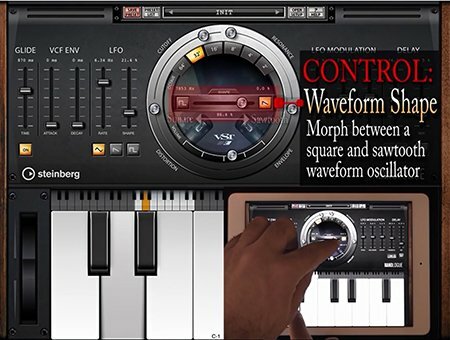 Synth wiz Tyler Coffin brings you a video tutorial series on the virtual recreation of the famous KORG MS-20 synthesizer! Discover what this synth is all about and how to use it to program cool and original sounds. 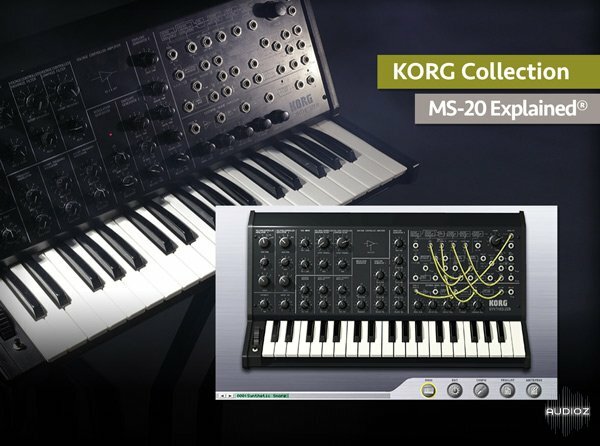 Tyler starts by welcoming you to the series and then gives a brief look at the broad aspects and nature of the KORG MS-20, which is a great place to begin delving deeper. You'll then learn all about Play View, Edit View, and the Patch Panel where you make your virtual patch cable connections to design and shape your sound. 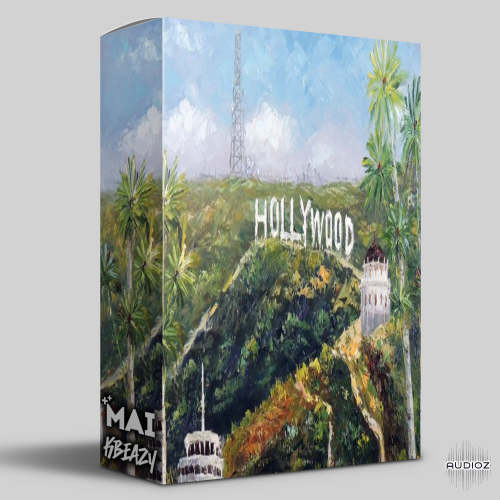 KBeaZy and Mai are entitled to credit and a royalty/performance split percentage if the samples are used in a beat that gets placed with a major artist and / or major label. 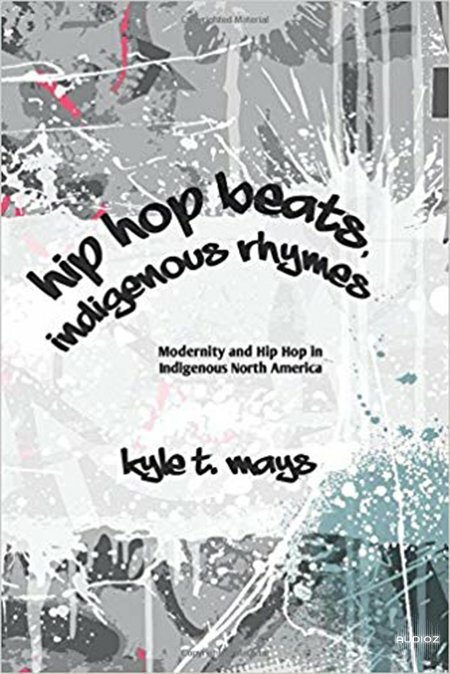 Argues that Indigenous hip hop is the latest and newest assertion of Indigenous sovereignty throughout Indigenous North America. Expressive culture has always been an important part of the social, political, and economic lives of Indigenous people. More recently, Indigenous people have blended expressive cultures with hip hop culture, creating new sounds, aesthetics, movements, and ways of being Indigenous. 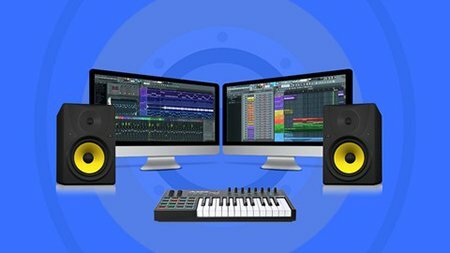 Learn the fundamentals of creating electronic music in a hands-on way, all you'll need is an iPad and a few free apps and you'll be on your way to understanding the techniques behind making EDM, Hip-Hop, Techno and more. 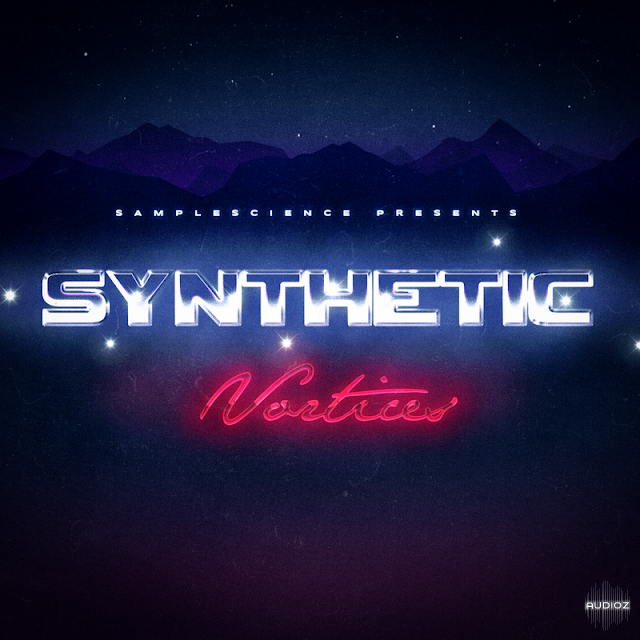 Synthetic Vortices is an ambient sample library produced using an Ensoniq Fizmo synthesizer. Each sample is seamlessly looped using the accompanied sfz mapping files. The sfz mapping adds amplifier eg controls, and high pass and low pass resonant filters with their own lfos. To take advantage of these controls, we suggest Plogue's Sforzando (free). The Sonalksis Creative Filter is the world's first 'Adaptive Resonance' filter - an entirely new generation of filter that automatically adapts resonance and saturation characteristics according to a psychoacoustic model. It can be used for slow, gentle sweeps, massive screaming distorted sounds, and just about everything in between. 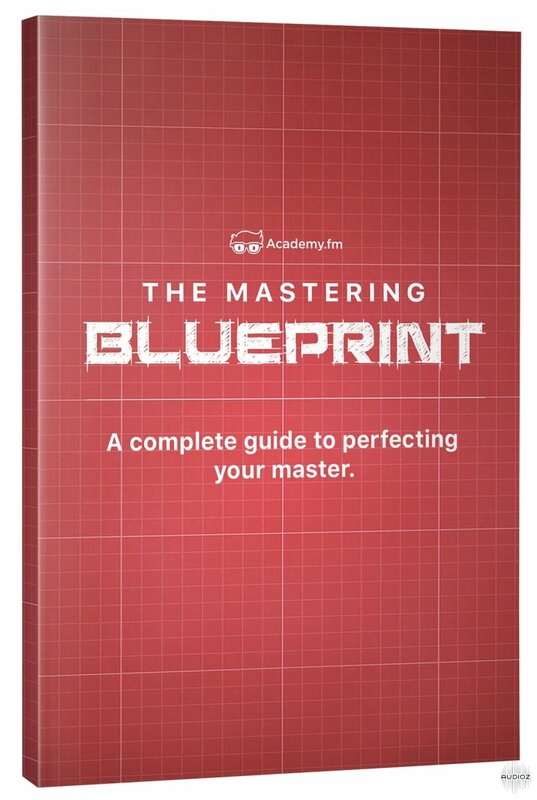 Learn Everything You Need to Know To Perfect Your Mastering! 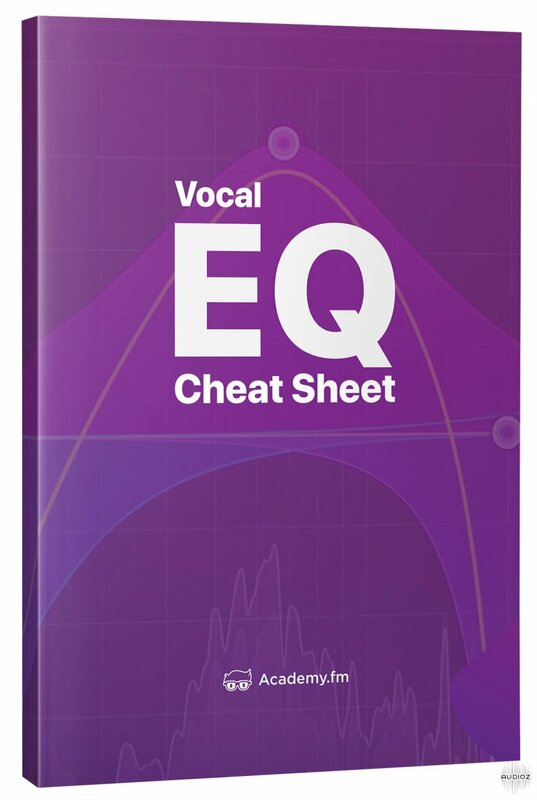 Learn The Fundamentals of EQ’ing Vocals Straight From the Pros! 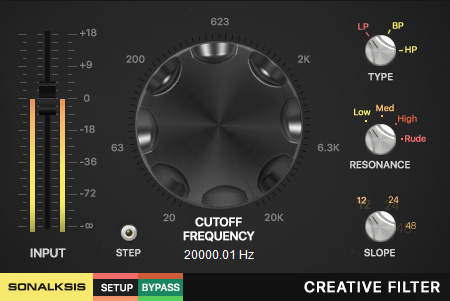 One of the most important factors of the mixing process is EQ’ing, especially when there’s vocals involved!